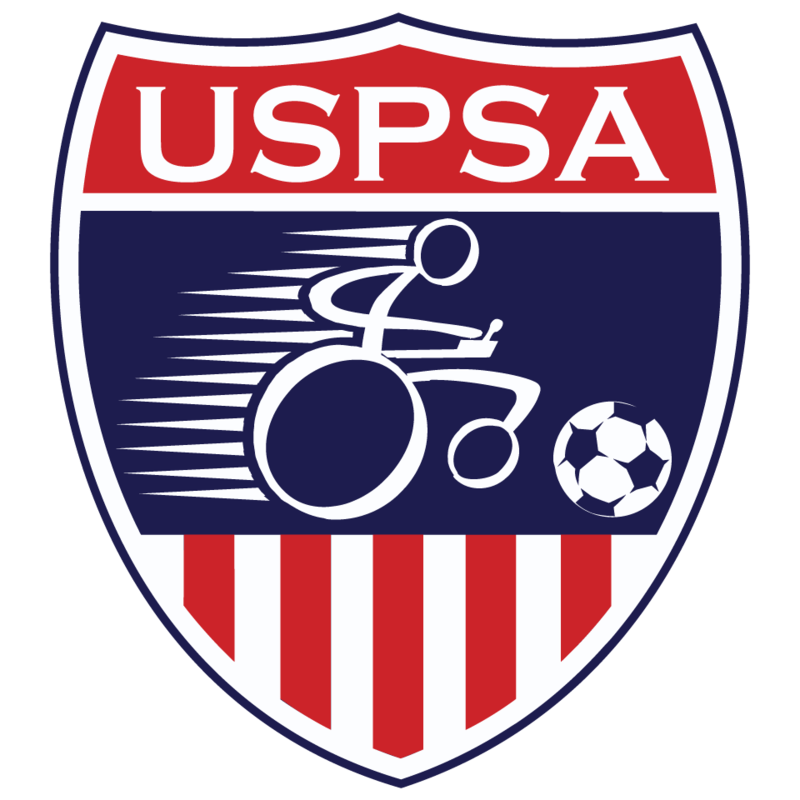 I'm writing to you with sad news about our fellow power soccer teammate Ken. This last weekend Ken passed away after being admitted to hospital for the second time in a month and a half for complications with diabetes. I believe Ken is in a better place now as over the last few months he had been struggling and suffering from the effects of the disease. Ken came to BORP over two years ago after he recently acquired a power wheelchair. He immediately fell in love with power soccer and never thought he would be playing sports again at his age and with his disability. Ken once told me that power soccer meant many things to him: a reason to get out of the house, socialization with amazing people, a way to contribute to the community, it reignited his passion and drive for sports, gave him the opportunity to participate in other activities, and provided him one more chance to be an athlete And all that comes with it confidence, self-esteem, teamwork, leadership, communication, focus and a physical workout. Ken truly appreciated the power soccer and BORP communities and I know would like to thank everyone for giving him the gift of team, camaraderie, and sport one more time. So thank you, from Ken. Please keep his family and friends in your thoughts and prayers.